STONE TREK is now available on YOUTUBE! 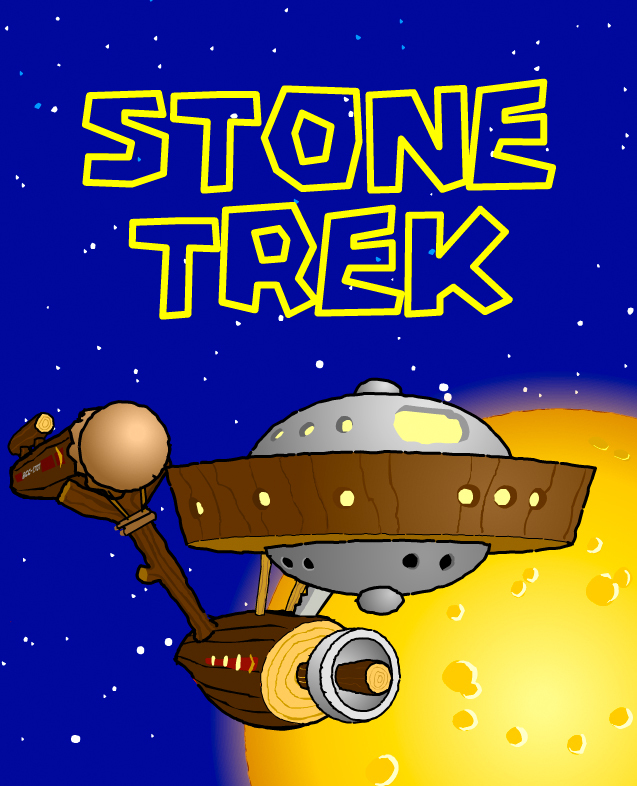 One of my all-time favorite fan series is the mash-up parody STONE TREK. 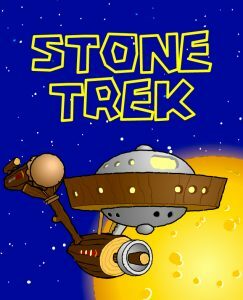 From 2000-2007, BRIAN MATTHEWS, the creator of Stone Trek, and WALLY FIELDS, who did the voices, released nine hilarious episodes (eight of them 2-parters), masterfully combining the modern stone age of The Flintstones with the final frontier of Star Trek. You just have to see those episodes to appreciate their comedic perfection, and I’ve enthusiastically rated it as a MUST SEE fan film. There was only one small problem. These nine episodes were all created in Adobe’s Flash application and never exported to YouTube. The original flash files weren’t even viewable from many smart devices because of the Flash format. I interviewed Brian and Wally a few years ago (click here to read the interview), and after we finished up and were just shooting the breeze, I asked if he ever thought of maybe exporting the episodes in video format and uploading them to YouTube. Brian told me that he’d think about it, but in the years since then, all I ever saw were a few of the episodes posted to YouTube by other fans, in varying states of quality. But the majority of these nine comedy mashup classics remained absent from YouTube. He told me the he’d like to show a mix of long and short fan films—some of the best of the best—and he asked for my opinion on what to screen for his attendees. I provided a list of all of the fan films you’d probably think of: Prelude to Axanar, Star Trek: Horizon, the best couple of episodes of Star Trek Continues and New Voyages, Star Trek: Renegades, the second episode of Starship Exeter, etc. 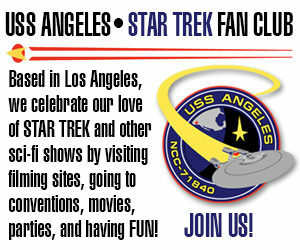 Most of those (except Axanar) are nearly an hour long or longer. I needed to also suggest some that were shorter, and there were a few. But what I really wanted him to show was Stone Trek. Each of those 2-parters, when combined, were only about 10-15 minutes long. Unfortunately, when projecting from a laptop onto a projector, the tiny size of the Flash player box area would look awkward in front of a panel room full of people watching. This fellow needed the Stone Trek episodes on YouTube. And so I determined that the time had come! With Brian’s blessing, I used an application called iTube Studio to record the Flash episodes onto my computer and exported them as a video file. I merged the 2-parters into four single videos (there’s also a final 3-minute and 45-second music video of the song Star Trekkin’ by The Firm featuring the Stone Trek characters). And then I uploaded the whole lot to a special YouTube Playlist. But you don’t even have to go that far. Here’s all five of the Stone Trek episodes provided right below for your viewing enjoyment. Yabba Dabba Energize…! Is there a chance that Brian Matthews continue Stonetrek? It was such a funny series. The humor was almost on the point and the voice acting top notch. I think Brian wants to continue it, but that doesn’t mean he will continue it. Know what I’m sayin’? Previous Previous post: New video for THE ROMULAN WAR spotlights the ACTORS!